It’s been a long winter! Snow and ice have held us in their frigid grip long enough. Finally, it appears the thaw is here. Spring is beginning to make her appearance. 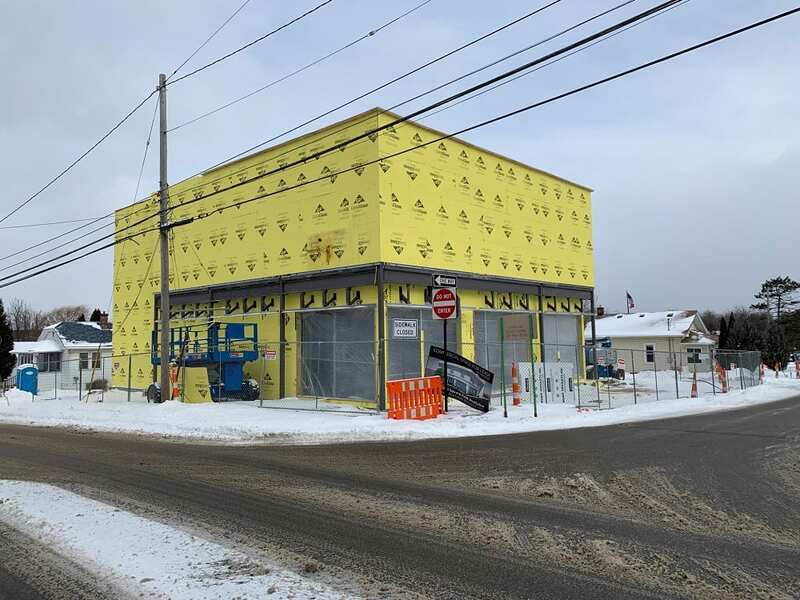 Despite the cold temperatures, things around Fenton are heating up for what is sure to be an awesome 2019. Already some exciting things are happening around our community. 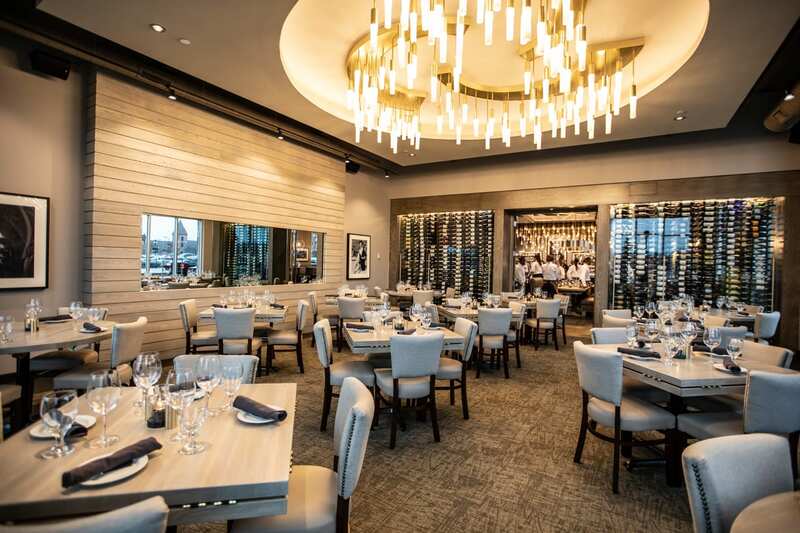 The grand opening of Andiamo Fenton, early in February, set the city abuzz. The arrival of this iconic restaurant adds to our areas already impressive list of fine dining establishments. The Fenton Hotel, The Laundry, Crust, Sagebrush Cantina, Fenton House, Ciao Italian Bistro & Wine Bar, Fenton Firehall, El Topo, Fenton Winery & Brewery to name just a few of great eateries in town. Many of you traveled to Detroit for the annual North American International Auto Show(NAIAS). The last time the event will be held in January. The big news this year, the show is moving to June in 2020. Warm temps and hot cars. This year’s scorching model reveal? 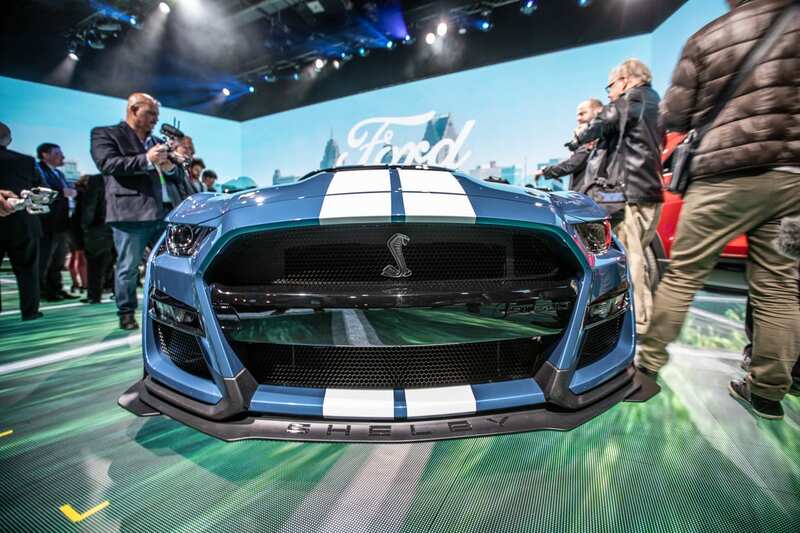 The 2020 Ford Mustang Shelby GT500, can’t wait to get behind the wheel of one of those. Fenton continues to be the go-to community for new business. Storefronts opening up around town find Fenton residents eager to indulge in new products and services. A perfect environment to launch a new enterprise. 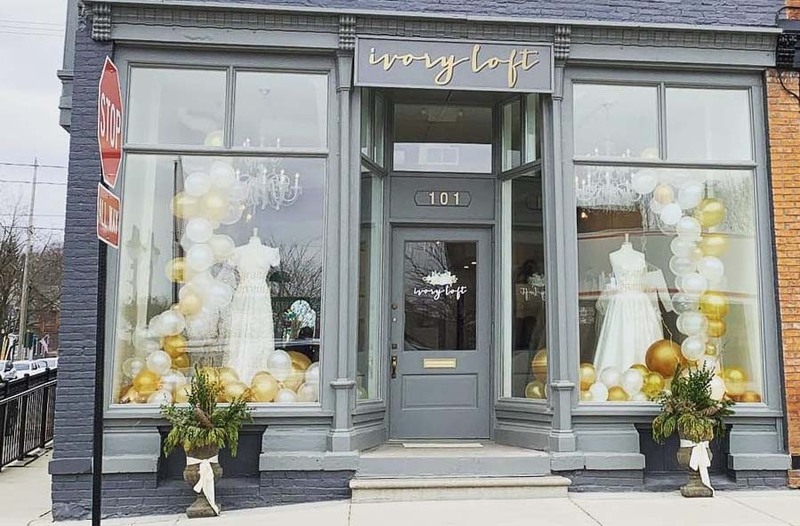 The grand opening of the Ivory Loft bridal boutique provides a much-needed service to brides planning for their special day. The boutique provides an exclusive, appointment-only experience so that each bride’s time shopping is intimate, memorable, and fun as their stylists help guide each bride as they discover the perfect gown to match their confident and sophisticated sense of style. The boutique is located at 101 W. Shiawassee. The State Bank under the name of it’s holding company Fentura Financial achieved recognition for its corporate performance in an important industry ranking. Fentura Financial’s announcement that it has been named to the 2019 OTCQX® Best 50, is exciting news for our local bank. The OTCQX® Best 50 is a ranking of top performing companies traded on the OTCQX market last year. Fenton now has its first indoor golf facility. Tee to Green Indoor Golf is located at 1580 North Leroy Street, Suite 9. 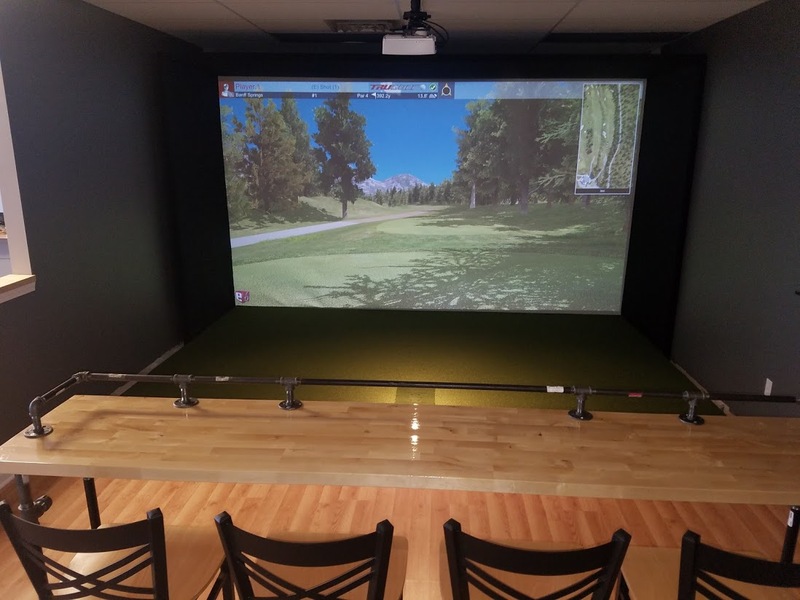 They offer simulator golf on some of the most challenging course in the world. Regardless of how much snow is piled up outside. REJUV AVE Skin Spa‘s construction on their new building downtown has plowed ahead through the winter. The upscale skin spa is on target for a spring opening at their new location on the corner of Mill St. and Adelaide St.
Once again members of our community are reaching into their pockets to support worthy causes. The Ally Challenge Golf Tournament at Warwick Hills Golf Golf and Country Club raised over $800,000 for local charities from last years tournament. They PGA Tour Seniors return again to Grand Blanc for this year’s event the week of September 9-15. Speaking of sports, area hockey fans turned out to cheer on the Hartland Eagles to the Division 2 State Hockey Championships. 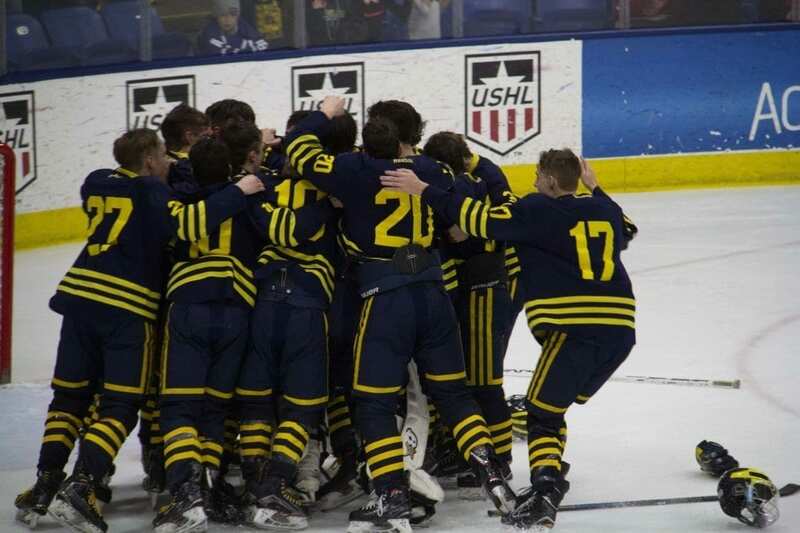 A 4-0 victory over the Trenton Trojans gave the Eagles their second consecutive State Title. As the weather warms up so do activities around town. New construction projects, community events, fun activities happening in our area. The Lasco Press will keep you updated on the latest developments in addition to entertaining you with great stories we uncover. 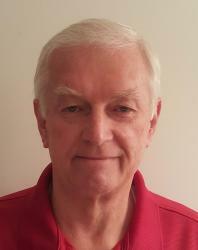 Remember to follow The Lasco Press online also at www.thelascopress.com, same great information brought to you daily. We will see you around town.